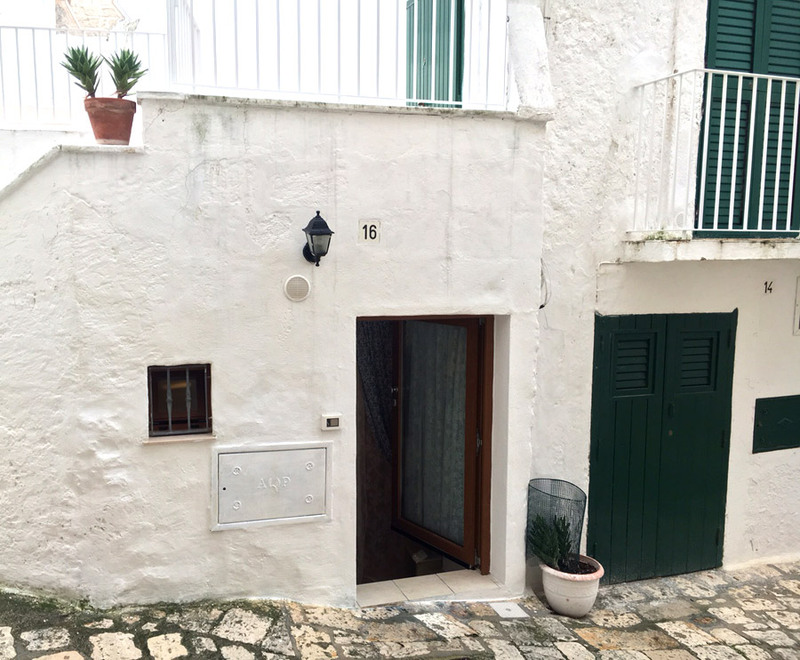 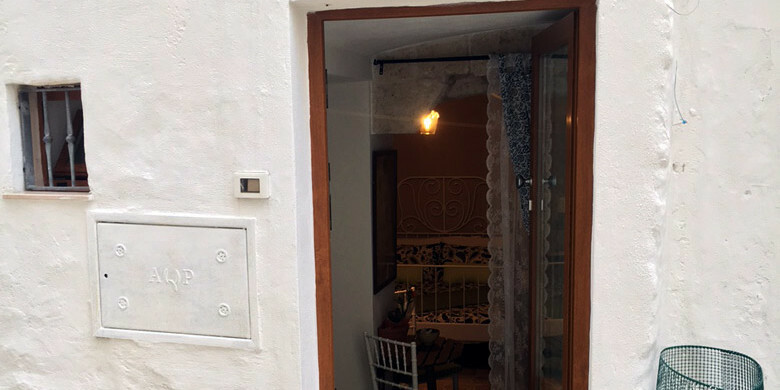 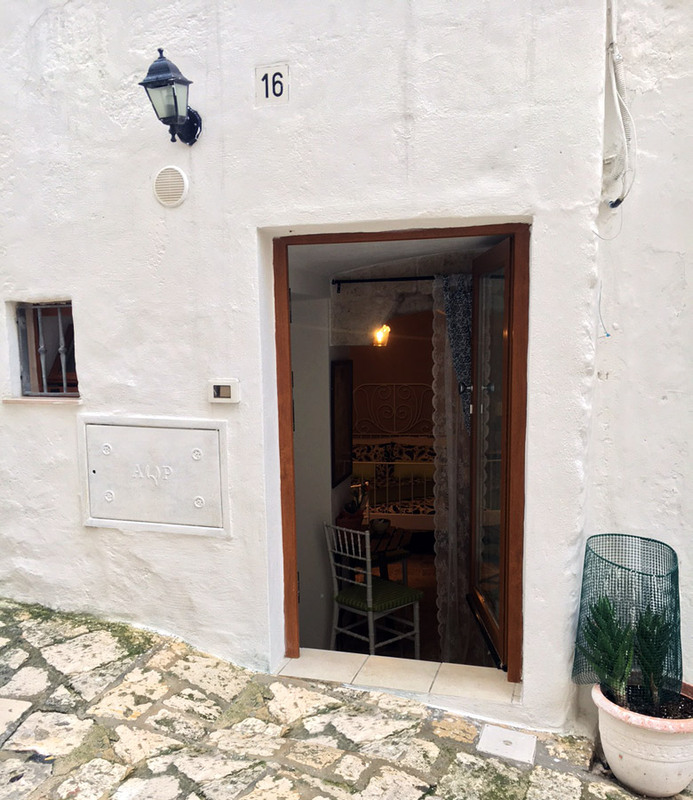 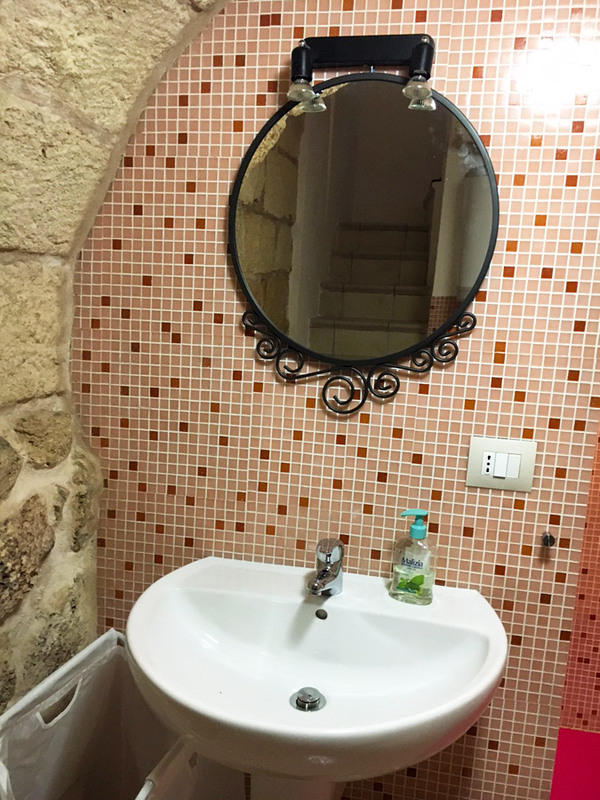 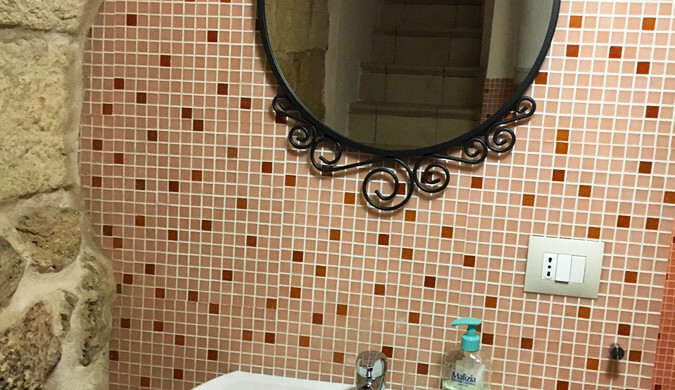 In the heart of the historic center of Polignano a Mare, a few steps from Piazza Vittorio Emanuele and the Cathedral is located Grotta Marina, the new and final solution designed from the B & B of Sea Poetry. 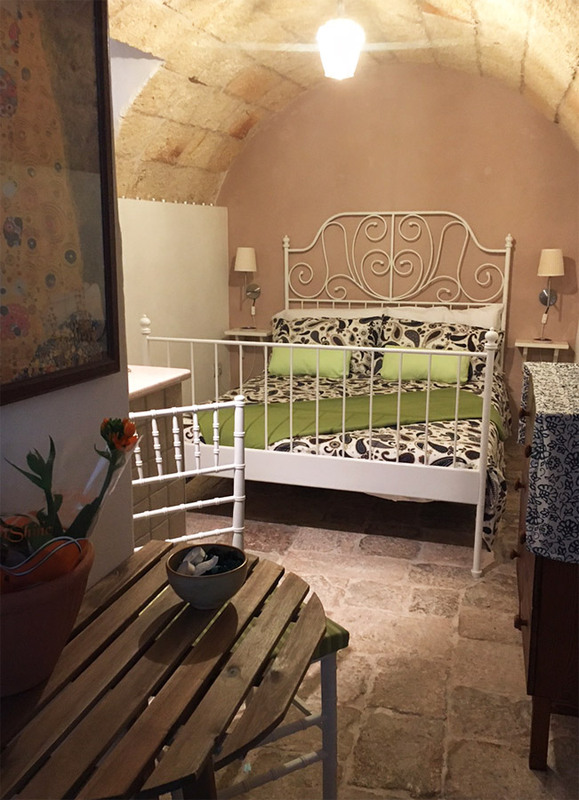 Grotta Marina is set in a small but comfortable house located in one of the most picturesque streets of the old town. 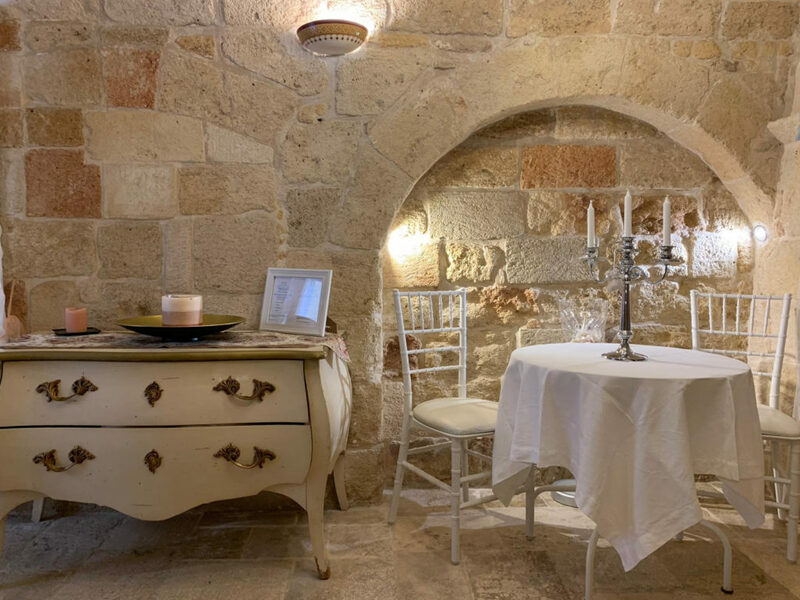 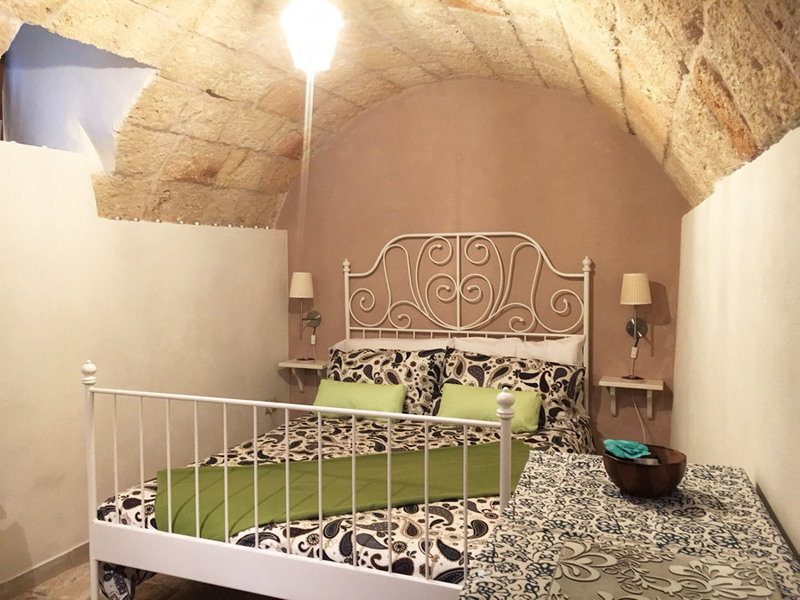 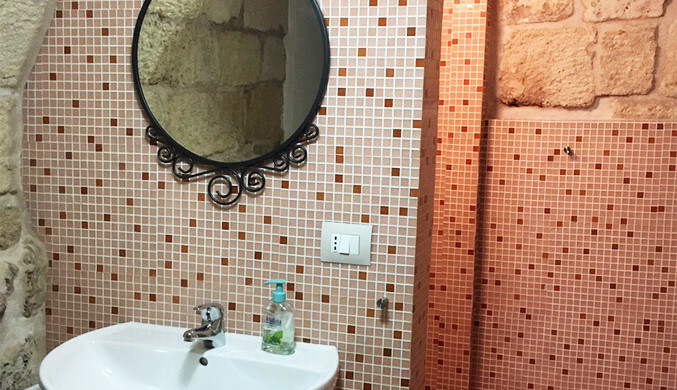 Grotta Marina has all the comfort to stay for two people and retains all the hallmarks of the old houses in the historic center of Polignano, like the attic made of sea tuff. 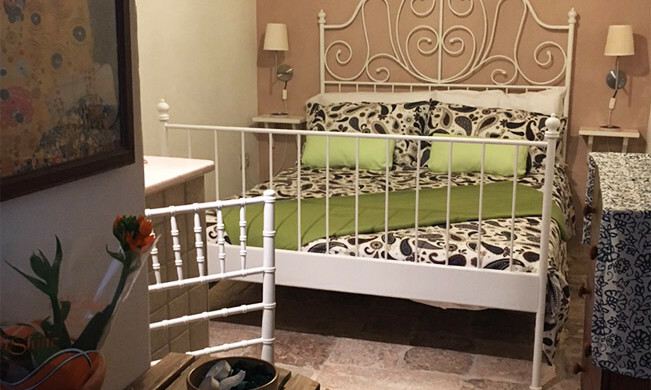 The bedroom is comfortable and cool, especially in summer. 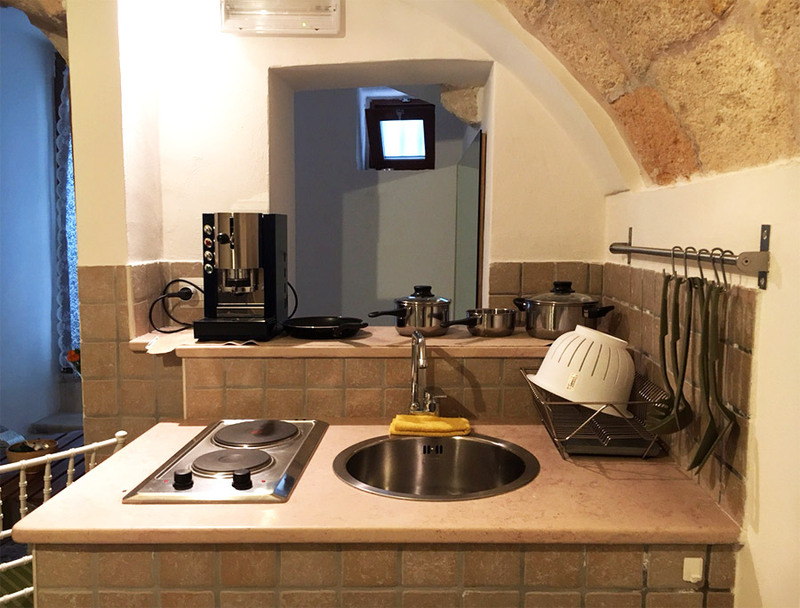 At the entrance there are the kitchen and everything you need to prepare a quick meal. 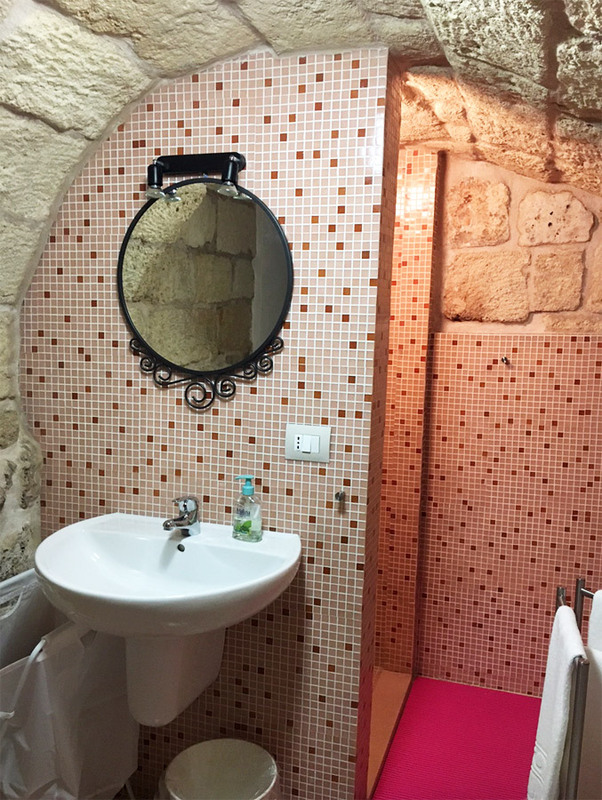 Downstairs is the bathroom, large and comfortable.